monitored for its consistency and top quality level. make any transition smooth and seamless to help our customers save on every penny. 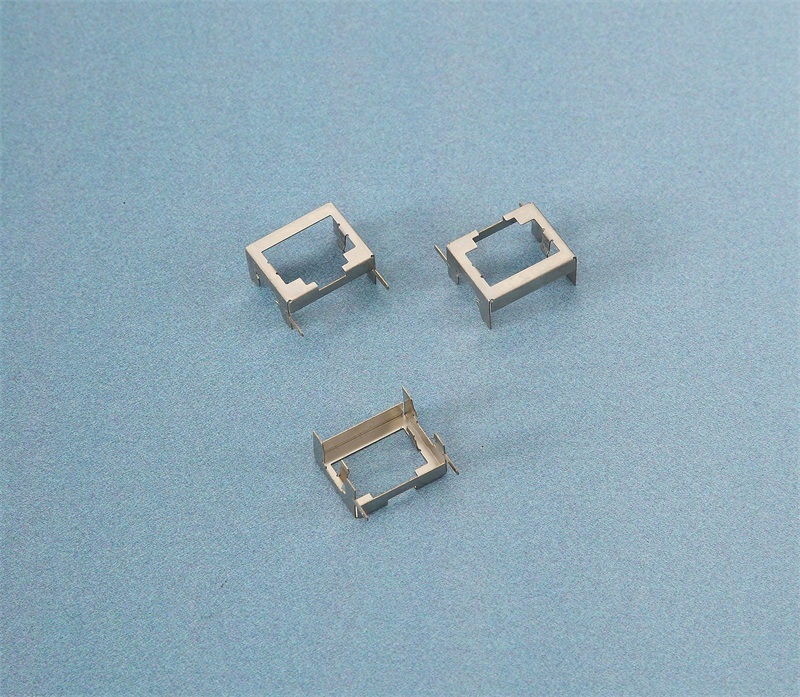 Hai Tong is one of the leading manufacturer of high-volume, precision metal stampings for OEMs in the medical, automotive and electronics industries. Our skilled workers using in high speed metal stamping process to produces complex stamping parts which are of the highest quality standard and one stop solution for your specific parts. High speed precision stamping is the most cost-effective solution to produce small, tight tolerance but large volume parts, we can work with a variety of materials, such as copper alloys, stainless steel and carbon steels, and spring steel, enriched with years of experience in fabricating electronics metal stamping parts and medical stamping parts leads us to be top manufacturer who have enough knowledge to make the most complex stamping parts with stable quality and on time delivery. 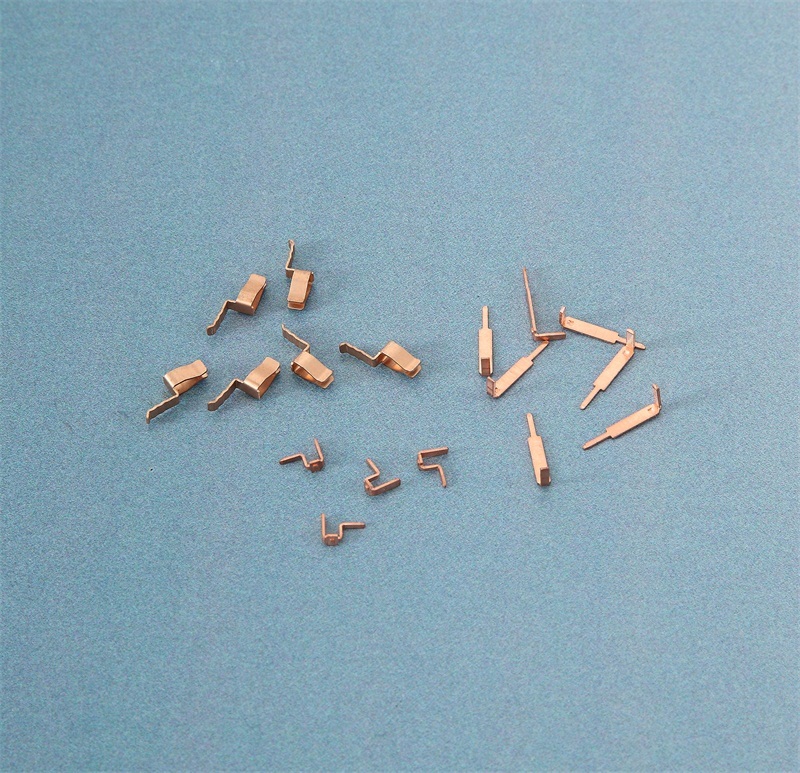 When components are produced through high speed stamping, the assembly process is also greatly simplified. The stamping parts can be tin, silver, nickel, zinc plated per your specification, the salt spray test can be achieved 24-48 hours with 5% salt solution, even 72 hours per your specific request.